Two of the most popular tablets on the planet get a range of new accessories, courtesy consumer electronics giant Logitech. 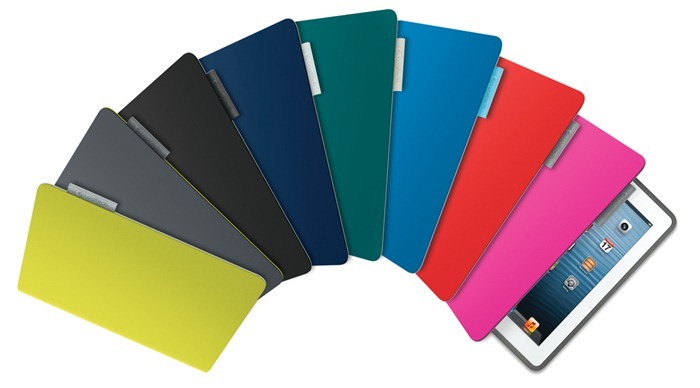 The company today unveiled a set accessories ranging from cases to keyboards for the iPad Air and the iPad mini. Logitech unveiled all of 5 accessories, which includes an Ultrathin Keyboard Cover, Ultrathin Keyboard Folio and Folio Protective Case for the iPad Air, and Ultrathin Keyboard Folio and Folio Protective Case for the smaller sibling, i.e., the iPad mini. Logitech describe the keyboard case as ‘other half of Apple’s newest iPad’, putting emphasis on their product in conjunction with the iPad Air. The Folio cases for both the iPad Air and the iPad mini aim to bring an ultra thin Bluetooth enabled keyboard as well as provide back protection to your iPad. On the other hand, the protective cases for both iPads aim to provide substantial protection against drops and scratches, whilst keeping the thickness bare minimum, thus enabling you to use the device in the same way you would without the case. 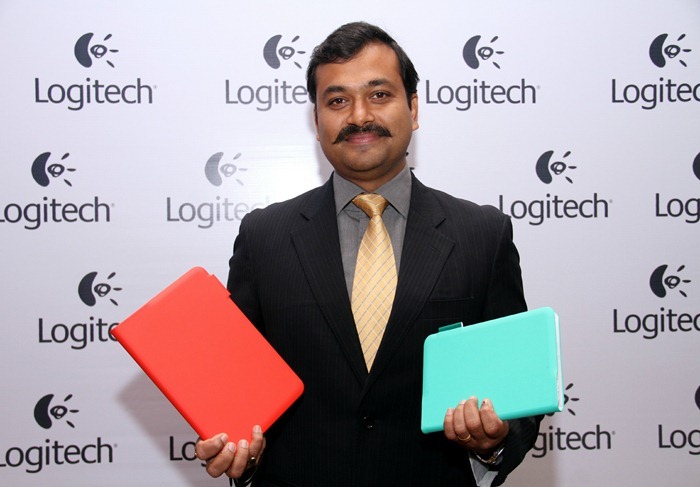 Logitech Ultrathin Keyboard Cover for iPad Air is priced 6,995 INR.